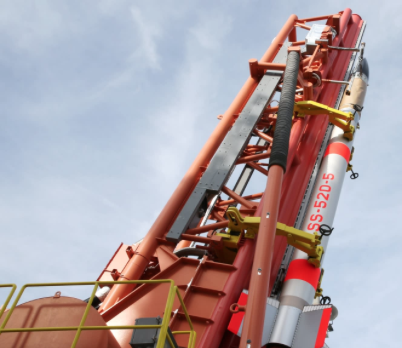 TOKYO — Japanese minirocket venture Space One plans to begin commercial launches of satellites in the fiscal year ending March 2022, as the increasingly crowded field of private-sector space development focuses on smaller vehicles to cut costs. The quartet sent Space One's capitalization soaring to 1.4 billion yen ($12.6 million) from just 100 million yen through private placements of new shares. The unit of Canon holds a 50 percent stake, while the ownership ratios of the other three partners have not been disclosed. U.S. aerospace engineering firm SpaceWorks Enterprises estimates that demand for minisatellite launches will reach 460 in 2023, up 360 percent from the 2016 figure. New applications for satellites — such as farming, fisheries and container shipping — drive this expected surge. Satellites previously were used mainly for defense and space exploration. 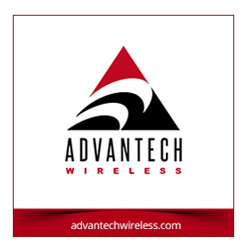 But the Japanese joint venture must play catch-up with international rivals. Rocket Lab put a satellite into orbit with its vehicle in January. The American company, formed in 2006, is considered a unicorn — an unlisted business worth more than $1 billion. 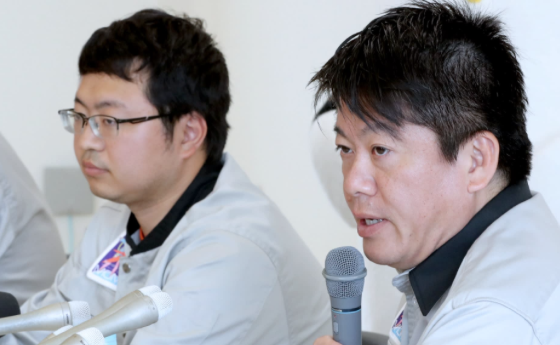 Takafumi Horie, who founded Interstellar Technologies, speaks at a press conference after the rocket, MOMO-2, exploded shortly after liftoff in Taiki, Hokkaido on June 30.